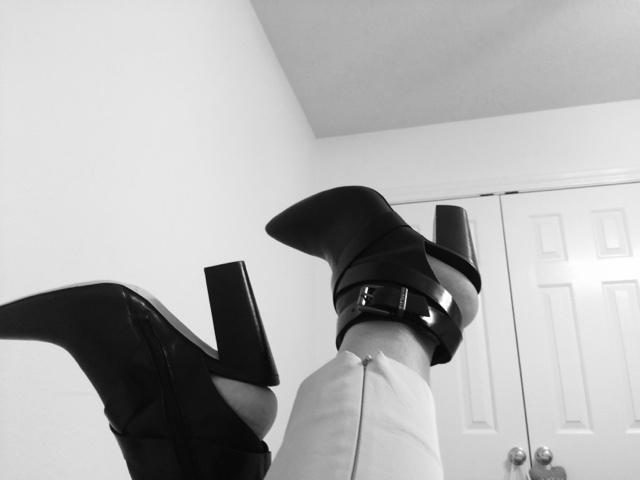 Last season, I purchased these booties from BCBG but I never got the chance to wear them. 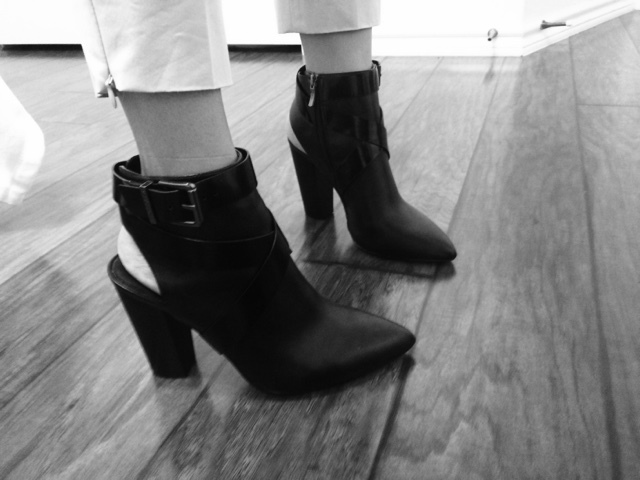 This season, I will be hitting the streets with these booties. These booties can be worn with pants,skirts,dresses, and jeans. They go with almost every outfit I own. I added links(pictures below) for you. Prices do vary. Thanks! Be sure to follow us on Twitter!